I was kindly provided with a review copy of this book by Booklover Catlady Publicity in exchange for review. A young family move to New York to make a clean start after tragic events, but their new start is tainted by events none of them can put behind them. The results are for all in the family to decline mentally as communication and relationships become strained. Can the family endure and come through the challenges of a new country intact? I felt a bit disappointed by this horror read once I had finished it, mainly due to the fact I severely disliked Guy Russell, who had, in my opinion, very few redeeming qualities and didn’t seem particularly committed to his family or his job, rather just his own hedonistic existence. 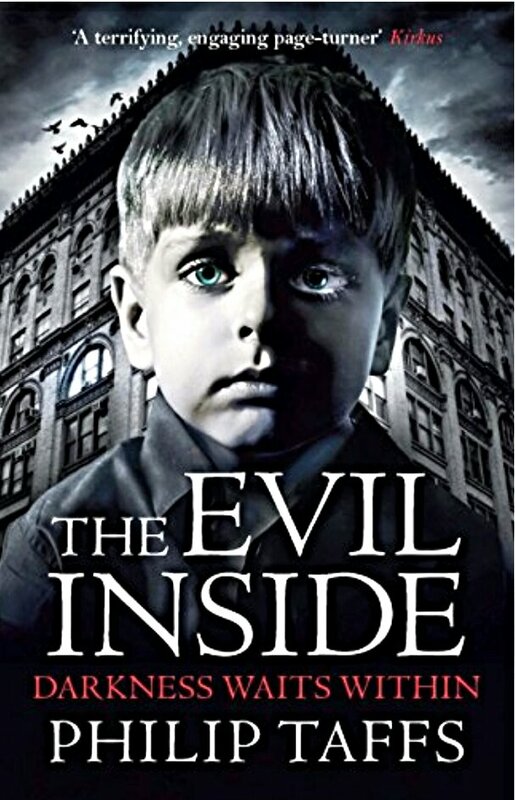 I didn’t find the story scary or particularly spooky and to me this read more like a psychological thriller than a horror, even though I didn’t feel the author had a particularly great grasp of psychology to call this a psychological thriller. The positive of this book was that I was intrigued enough to be curious as to how the story would end to actually read it to the end, but I will be making a point to do more research before I accept a book as a real horror read on face value again. Loved your review 🙂 I see you’re trying your voice with books that did not entirely work for you, that’s awesome. And that cover is creepy! Thank you, I tried not to get hung up on the little details that bugged me and to reflect on my experience of the book as a whole. Admittedly, I am a bit of a horror junkie, so have been exposed to Stephen King, Joe Hill, Dean Koontz etc, but more often than not these books do freak me out. Truth be told I want to be freaked out so it’s disappointing when it doesn’t happen. I did watch, The Conjuring 3 at the cinema recently and was scared by the film, so I think my horror sensors are functioning ok. I would say I scare moderately easily and the reason I did not freak out when reading this book was because I had absolutely no affinity for the main character and was prepared to cheer any malevolent entity that wanted him. Such a creep inducing, interesting cover. Not a genre I read often, I’m intrigued. Not the best horror I have read this year, but a promising debut from a new author.